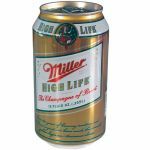 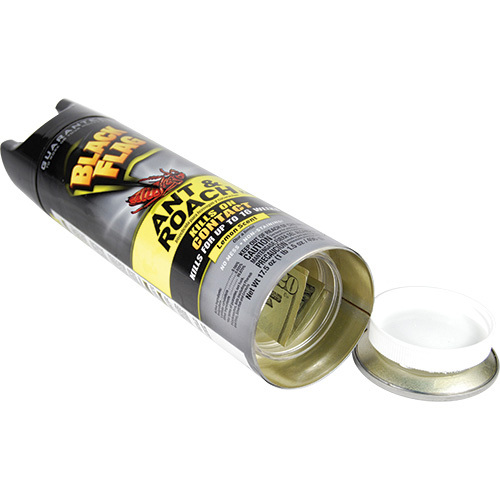 Place your valuables in this perfectly hidden can of insect killer! 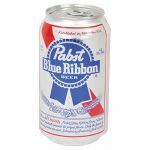 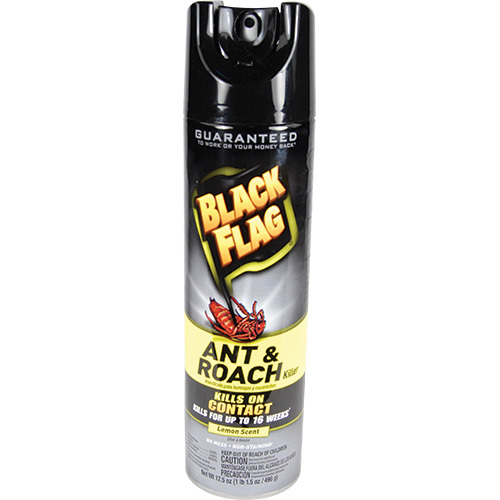 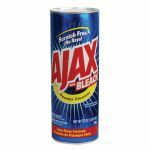 Unless a thief is afraid of a couple ants, it's unlikely they'll take a can of Black Flag on their way out. Just place your things right inside and the thief will never know!